For nearly two decades solicitors have been assisting victims of human rights abuses to bring claims in the European Court of Human Rights. We brought a large number of successful claims challenging the discriminatory effect of the UK’s rules on widows’ benefits and tax allowances, and in relation to eligibility for housing. In Owens v The United Kingdom, our client received compensation damages for non-payment of benefit relying on the anti-discrimination Article 14. We have secured a friendly settlement in a claim for squatters under the Article 8 right to respect for home and family life. Currently we represent Big Brother Watch in a case which argues that the UK’s surveillance regime is unlawful. 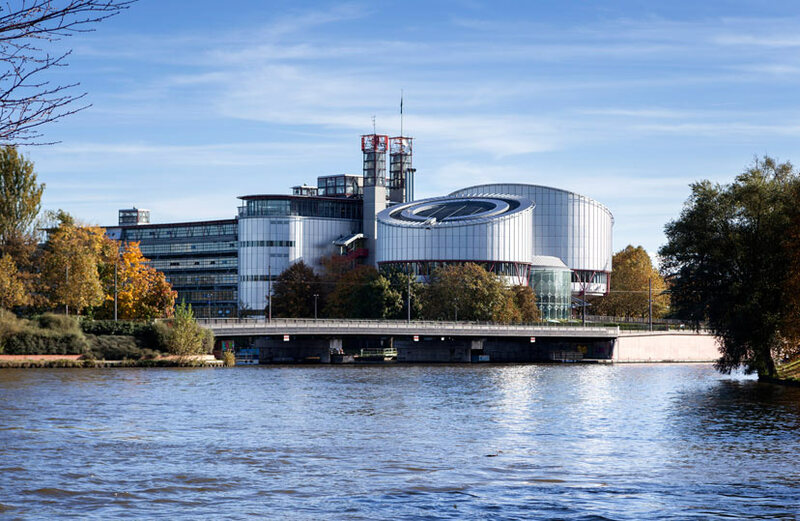 The European Court of Human Rights has found admissible a series of claims challenging the UK’s interpretation of the Article 5 right to liberty. We are arguing the UK is breaching the right by the lack of a time limit which means immigration detainees are effectively detained indefinitely, unlike in any other country in Europe. Bail for Immigration Detainees (BID) has been granted permission to intervene. We frequently use European Convention of Human Rights arguments in our domestic cases. If the Human Rights Act is replaced with a British Bill of Rights, it may be necessary to apply to the European Court more regularly.